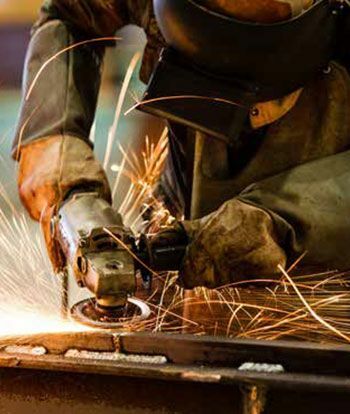 At SureStaffing, we specialise in recruiting skilled personnel across the public and private sectors. 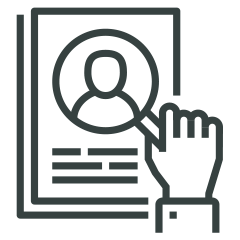 We partner with companies across a number of industries, using our own industry expertise to ensure our clients and candidates find their perfect match, every time. We aim to deliver client satisfaction with a service which is proactive and professional at all times. 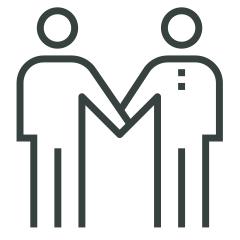 We work in partnership with our clients, so that we have a full understanding and knowledge of their business. 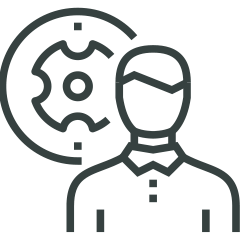 Our team of consultants and account managers have a wealth of knowledge and expertise in their specialist fields. 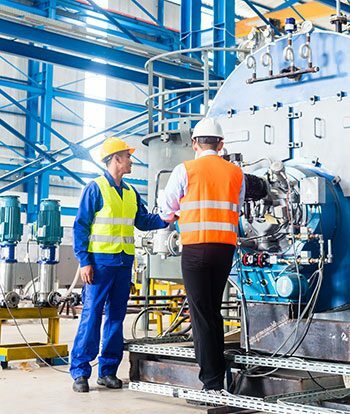 It is important to know that your recruitment partners are working from a solid foundation of competency and compliance, as well as operating ethically and professionally. With this in mind, please see below for details of our accreditations and memberships. All labour providers who supply workers to the fresh produce supply chain, agricultural and horticultural industries must hold a GLAA licence. SureStaffing UK Limited is a member of the Gangmasters and Labour Abuse Authority under licence number SURE0008. 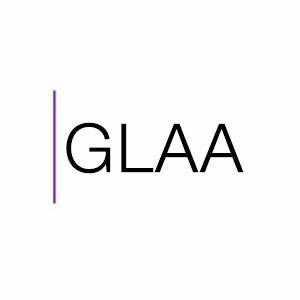 We work in partnership with the GLAA and comply with its core principles and values with regards to protecting vulnerable and exploited agency workers. 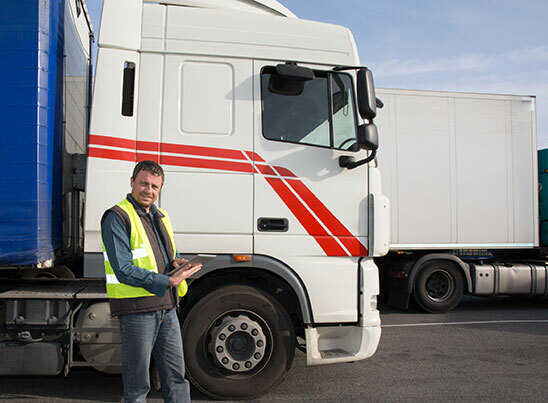 SureStaffing UK Limited is a member of the Association of Labour Providers which is a trade association for labour providers within the food and agricultural sectors. 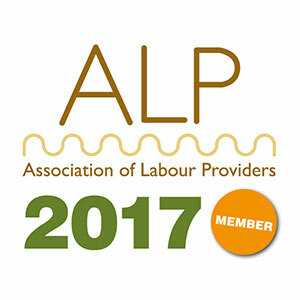 The ALP is recognised as the trade body for labour providers by supermarkets, growers and food processors, as well as the GLAA. SureStaffing UK Limited is a Stronger Together Business Partner, which is a multi-stakeholder initiative aiming to reduce modern slavery, particularly hidden forced labour, labour trafficking and other third-party exploitation of workers. 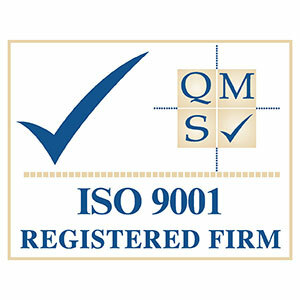 SureStaffing UK Limited has ISO 9001 certification ensuring that we have quality management systems in place as well as demonstrating a commitment to quality. 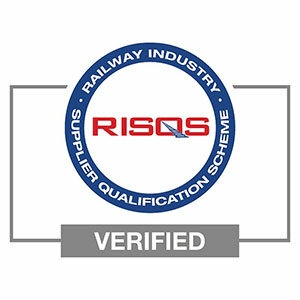 SureStaffing UK Limited is a member of RISQS which is the single entry point for suppliers to the rail industry. 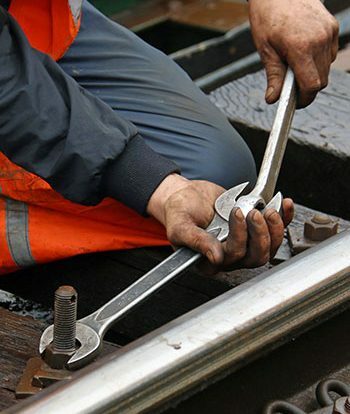 This means we can support Network Rail, Transport for London, passenger and freight operating companies, rolling stock organisations, main infrastructure contractors and many other buying organisations in the management of supply chain risk.